(James 4:1-2 NIV) What causes fights and quarrels among you? Don’t they come from your desires that battle within you. You desire but do not have, so you kill. You covet but you cannot get what you want, so you quarrel and fight. 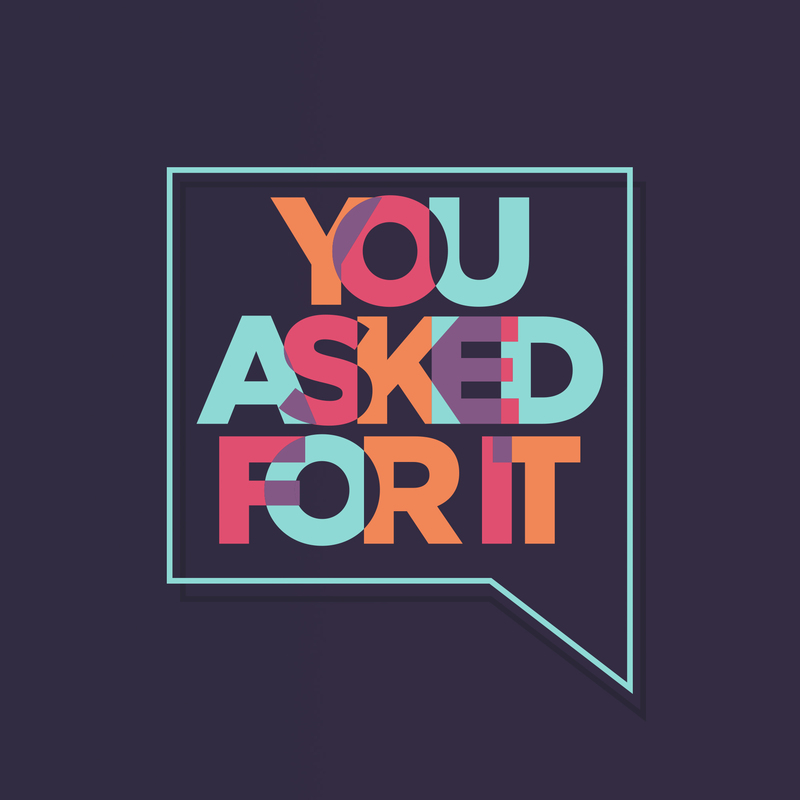 You do not have because you do not ask God. (Proverbs 10:12 NIV) Hatred stirs up conflict, but love covers over all wrongs. (Proverbs 12:16 NLT) A fool is quick-tempered, but a wise person stays calm when insulted. (Proverbs 19:11 NLT) Sensible people control their temper; they earn respect by overlooking wrongs. (Romans 12:14 NLT) Bless those who persecute you. Don’t curse them; pray that God will bless them. (Matthew 5:43-44 NLT) “You have heard the law that says, ‘Love your neighbor’ and hate your enemy. But I say, love your enemies! Pray for those who persecute you! (Luke 23:34 NLT) Jesus said, “Father, forgive them, for they don’t know what they are doing.” And the soldiers gambled for his clothes by throwing dice. 4. Do something GOOD FOR THEM. (Romans 12:21 NIV) Do not be overcome by evil, but overcome evil with good. (Matthew 10:8 NIV) . . .Freely you have received; freely give. √ Keep a REDEMPTIVE view of people. (John 3:16-18 MSG) “This is how much God loved the world: He gave his Son, his one and only Son. And this is why: so that no one need be destroyed; by believing in him, anyone can have a whole and lasting life.